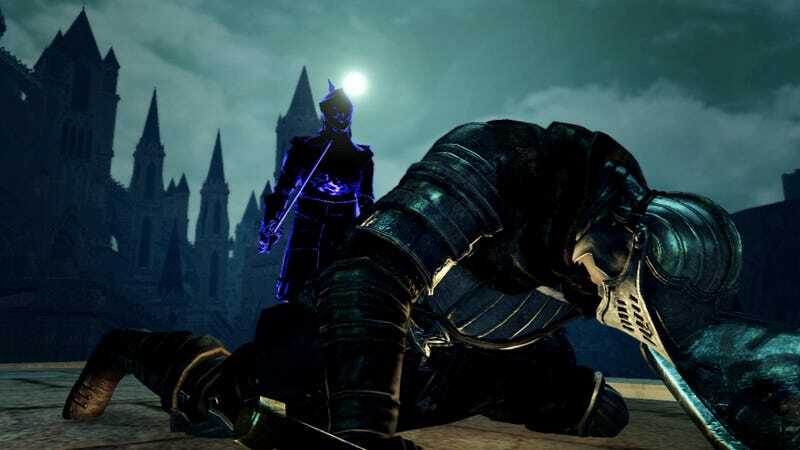 Are These Dark Souls Screens Hard Enough for You? Dark Souls, the spiritual successor to tough-as-nails Demon's Souls, looks to be wonderfully difficult game—if not more difficult. Set in a dark fantasy world, the game's got dudes in armor and griefing! What else do you need? Developed by From Software of Armored Core fame, Dark Souls will be released on the PS3 and Xbox 360 this fall. Be sure to read Kotaku's impressions of the game.